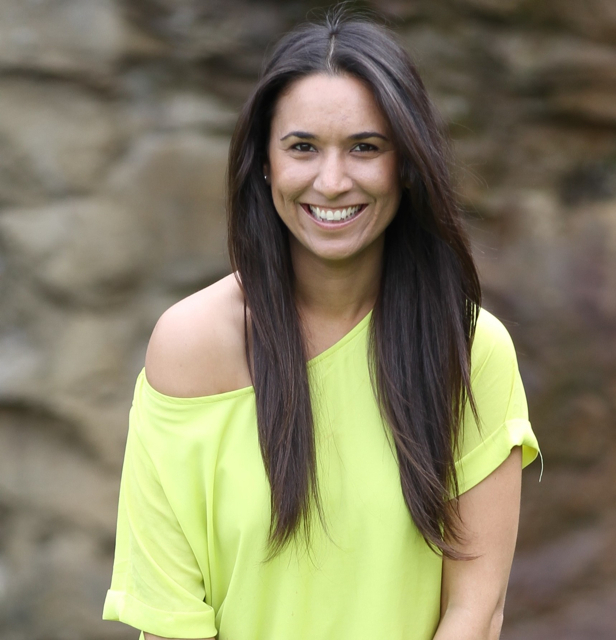 Desiree Taylor, Founder of Free Yourself Holistic Health Coaching that provides support, education and motivation to her clients to help them make positive, long lasting transformation in their lives joins eHealth Radio and the Nutrition and Stress Management Channels. Tell us about your journey and what led you to become a health coach? What are some key factors that influence our energy levels? What should you eat for energy? What are your top 10 tips to gain more energy & vitality in your life? What is your personal secret to good health? After suffering from severe chronic fatigue syndrome and adrenal burn out in 2011, at the age of 26, Desiree embarked on a personal journey to help heal herself through natural medicine. Using her body as her own personal lab, she performed experiments based on different dietary theories, medicinal herbs and alternative therapies. She discovered the power of food as medicine and slowly started to heal herself……body, mind and spirit. Desiree’s journey led her to study at the Institute of Integrative Nutrition which is the world’s largest nutrition school. Here she learnt over 100 dietary theories, practical lifestyle techniques, and innovative coaching methods with some of the world’s top health and wellness experts. Her education has equipped her with extensive knowledge in holistic nutrition, health coaching, and preventive health. Drawing on these skills and her knowledge of different dietary theories, Desiree works with clients to help them make lifestyle changes that produce real and lasting results. Desiree’s mission now is to help make the world a better place by helping people find their inner peace and by restoring health and happiness back into their lives.